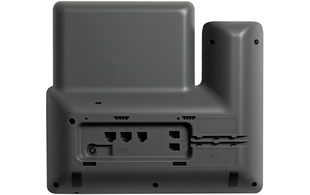 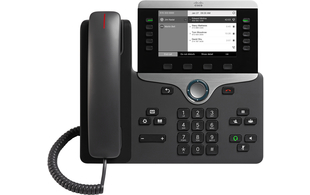 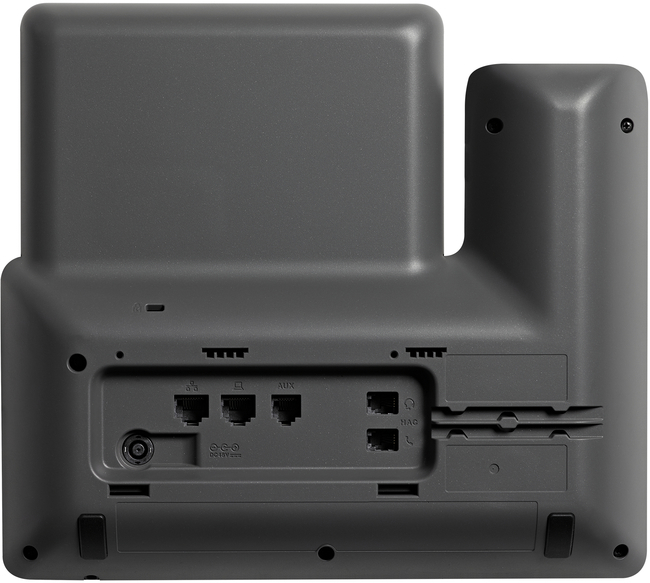 The Cisco 8811 IP Phone is the entry level model in the 8800 Series. 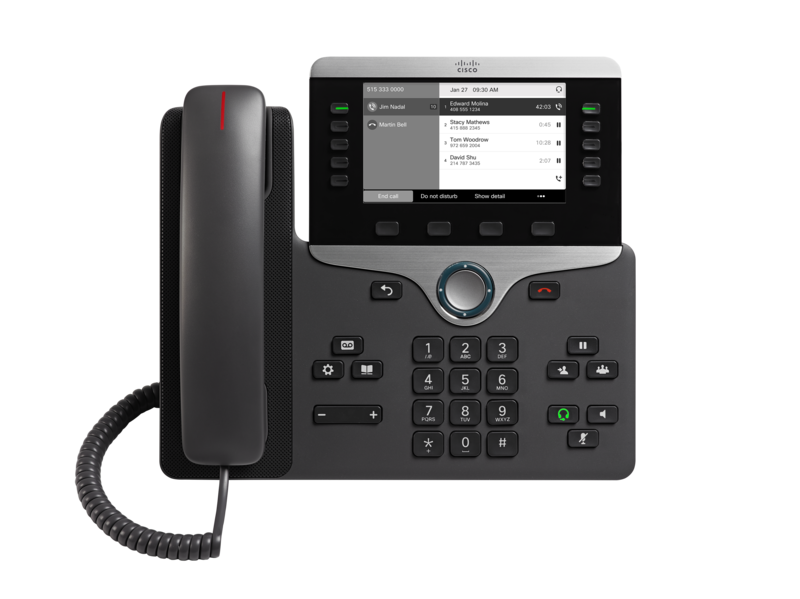 It features a large 5" high resolution, greyscale display for increased productivity as well as wideband audio for crystal clear voice communications. 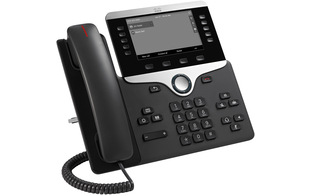 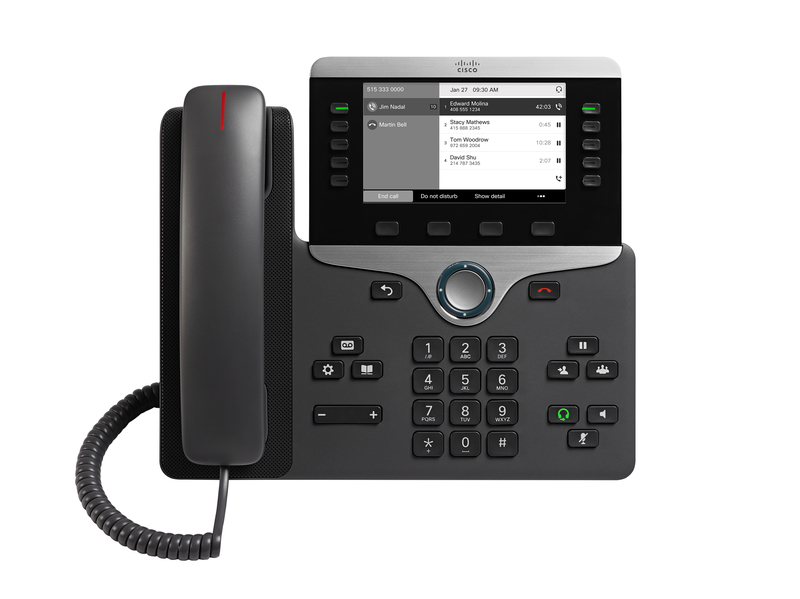 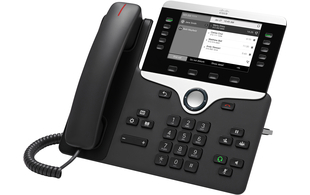 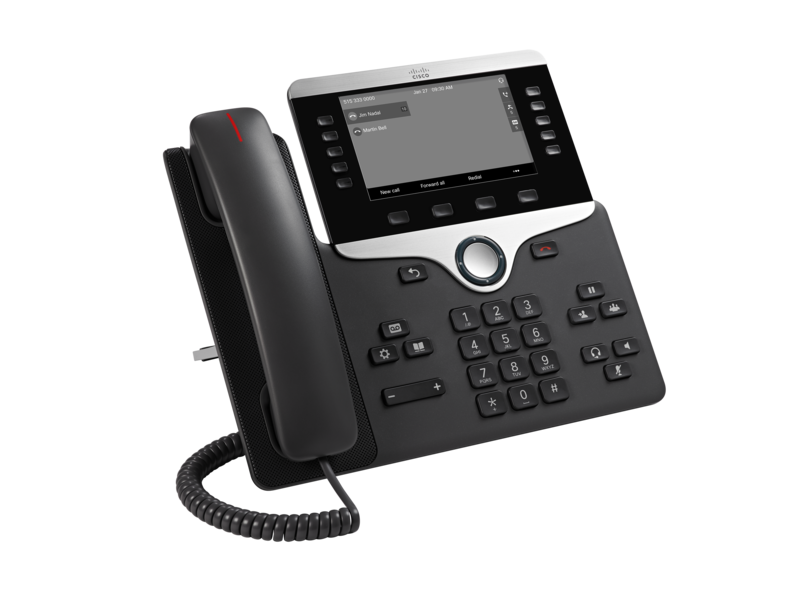 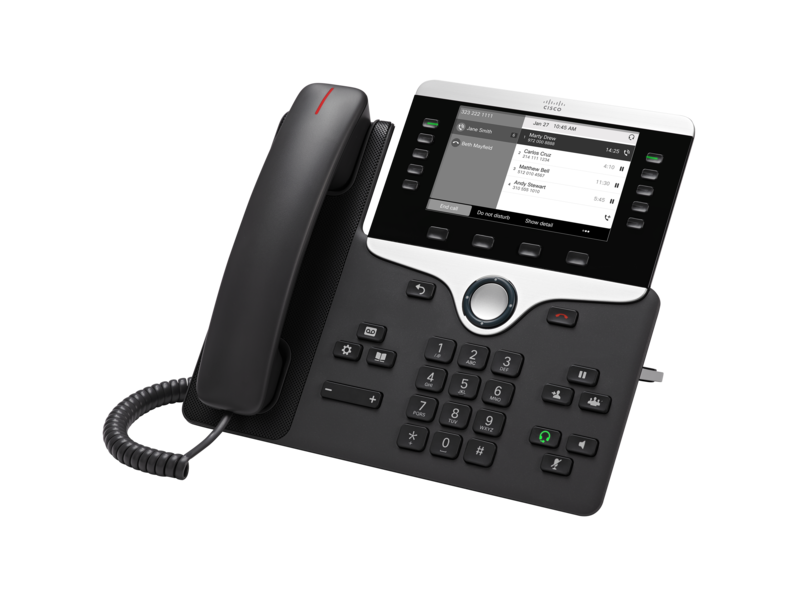 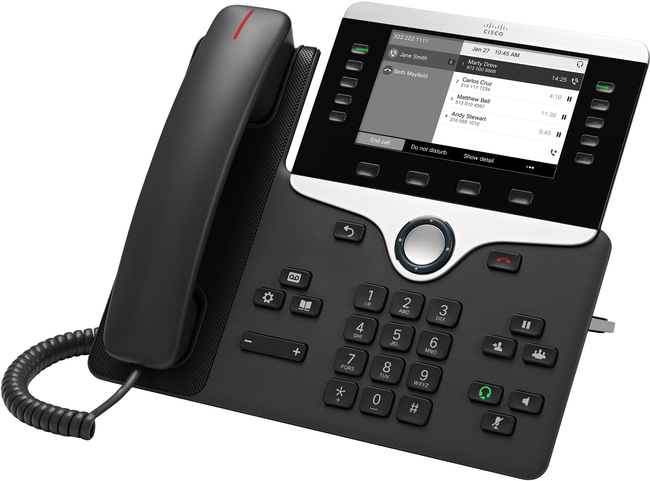 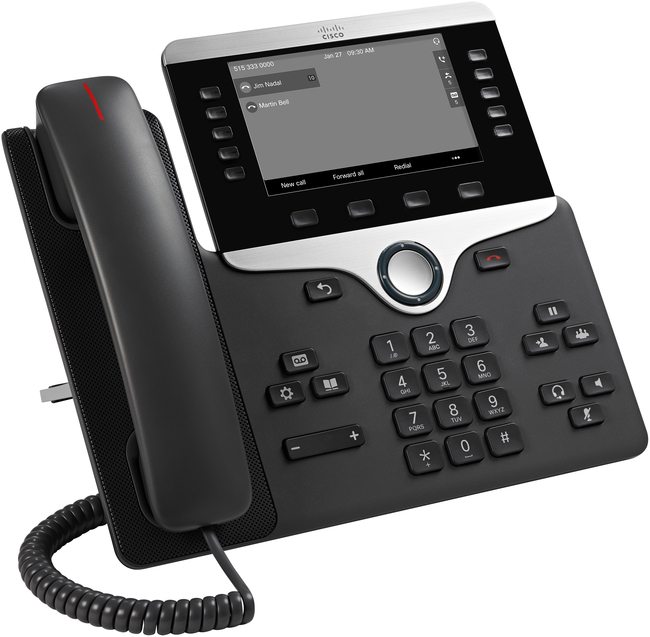 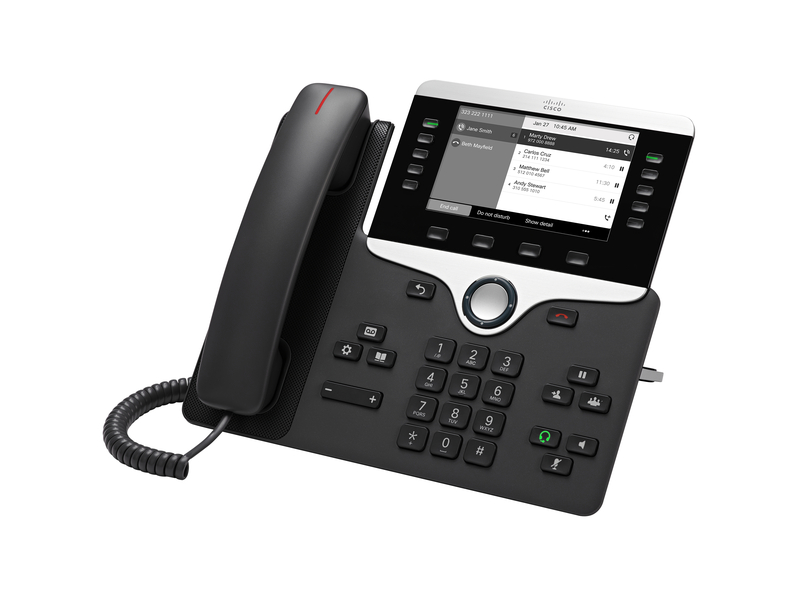 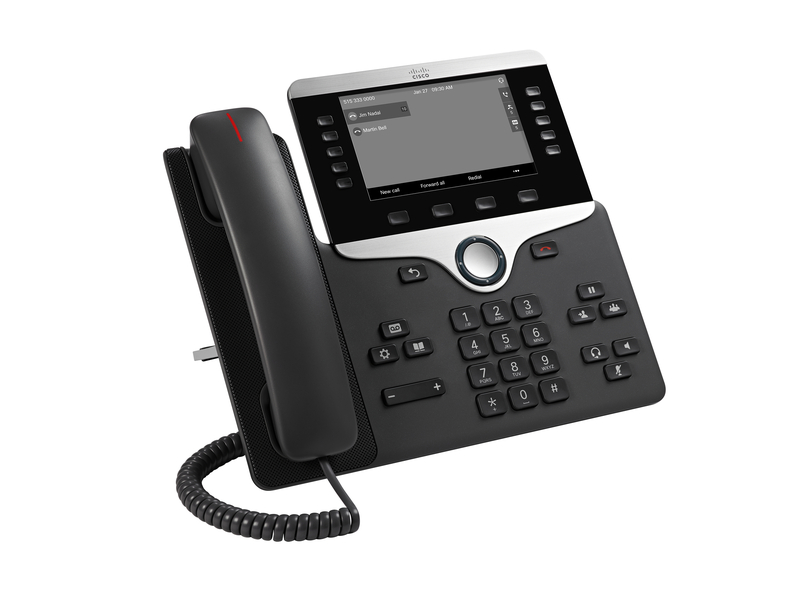 This IP phone supports a built-in Gigabit Ethernet switch and has PoE capabilities. 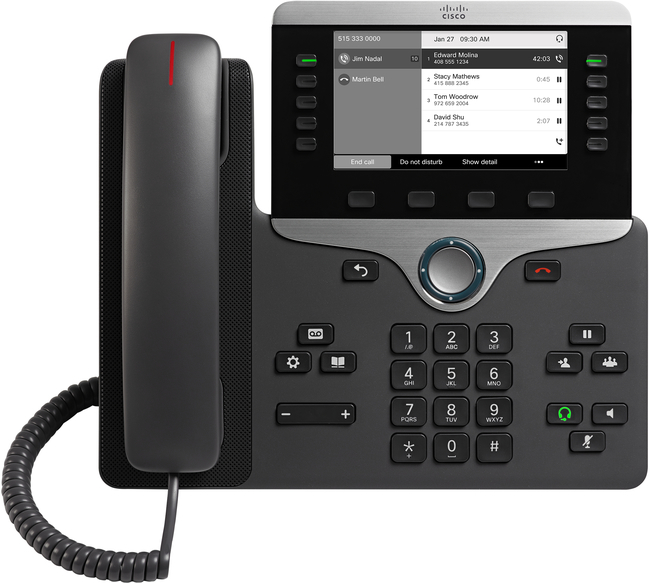 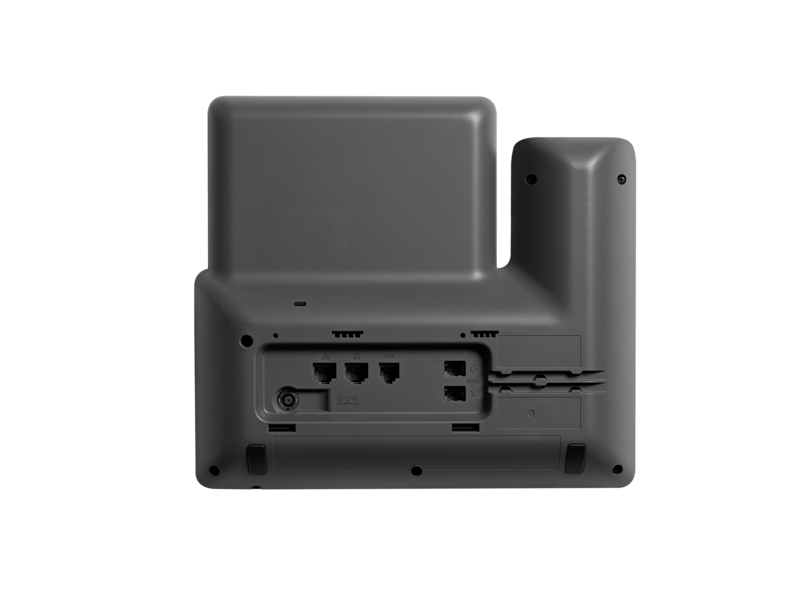 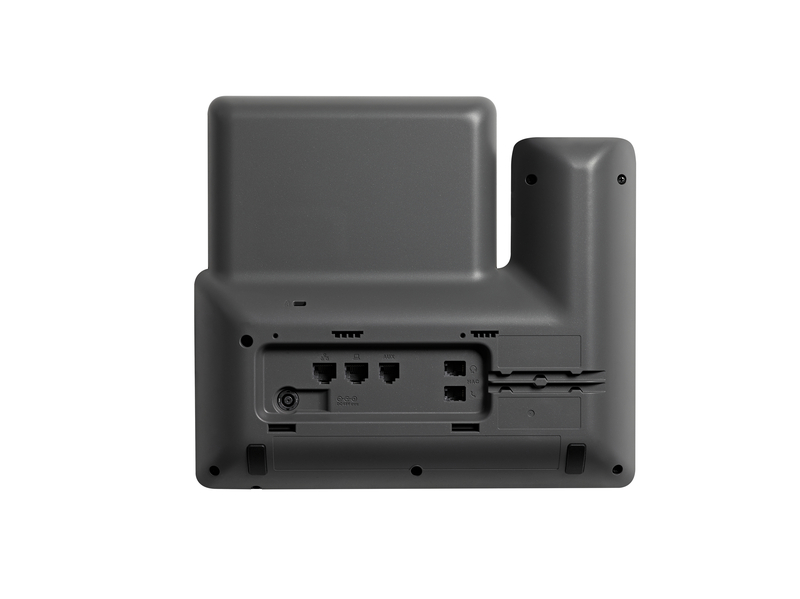 The Cisco 8811 supports five programmable line keys, which you can configure to support either multiple directory numbers or calling features such as speed dial / BLF.